Check out what I just found in my Easter basket! 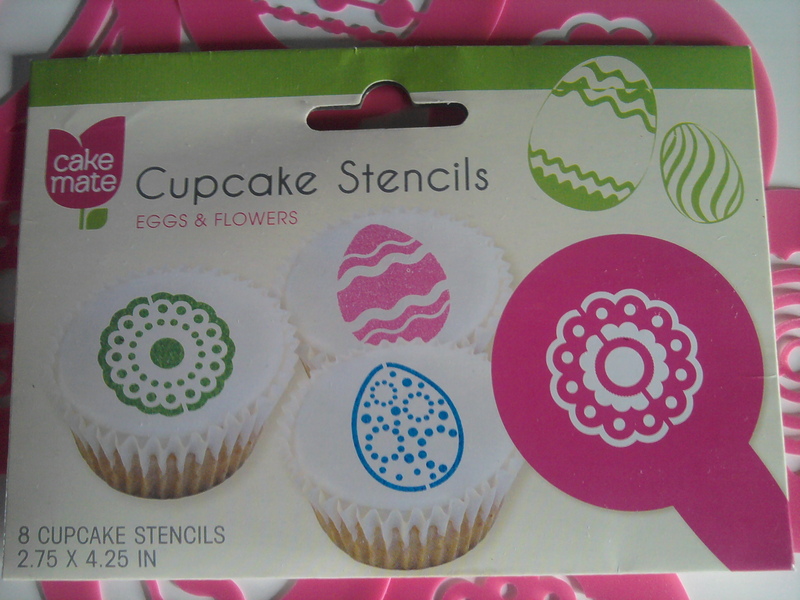 Cupcake stencils! My son got them for me at Walmart, and if he picked them out, then I know they weren’t very expensive. I can’t wait to try them! Happy Easter cupcake lovers! 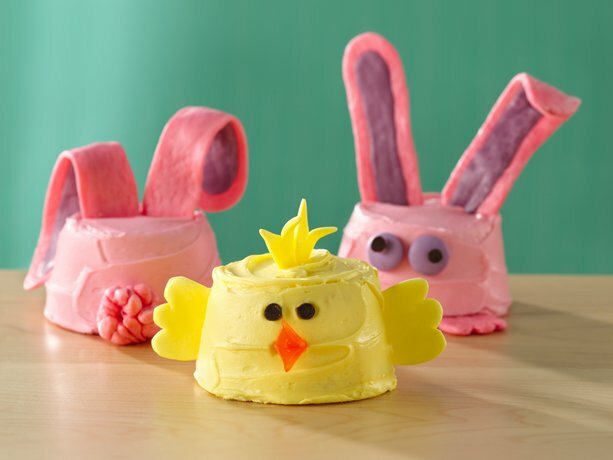 Hop on over to the Betty Crocker website and take a peek at some really fun Easter cupcakes. 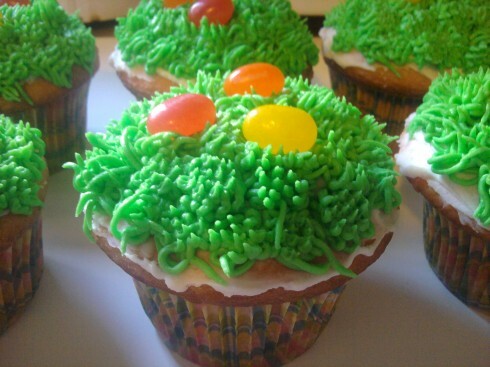 A friend of mine surprised me with these Easter Bunny cupcakes the other day. They were delicious, so I thought I would share them. The eyes and nose are made from jelly beans, the whiskers from licorice, and the ears from sticks of gum. Shredded coconut gives the cupcake that fluffy Easter bunny look. 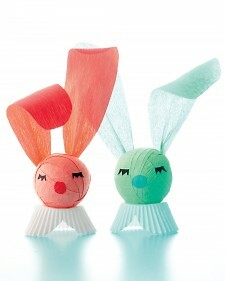 If you’re looking for a fun Easter craft I really like these crepe paper surprise bunnies from Martha Stewart. The bunnies are made of crepe paper, tissue paper, and cupcake wrappers. 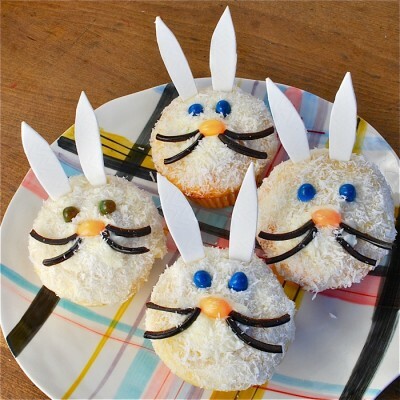 You will also need candy or trinkets to fill the bunnies with. I love that you can use supplies that your already have on hand to make the bunnies and each will be unique! For the template and instructions visit the Martha Stewart website. 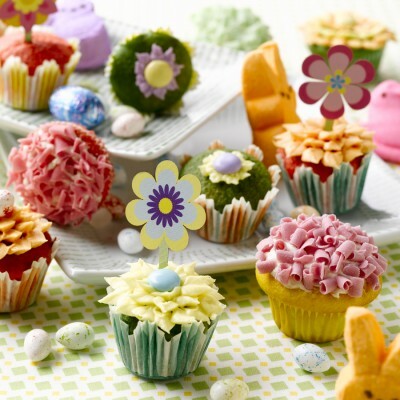 Easter is my favorite cupcake holiday. You can do anything you want with pastels and you’re good to go–so many options! Plus, I’m kind of obsessed with bunnies. Anyway, here is my first attempt this year. (For the grass, I used Wilton tip 233.) If you try this, I HIGHLY recommend Starburst jelly beans. I don’t even like candy, and these are delicious! 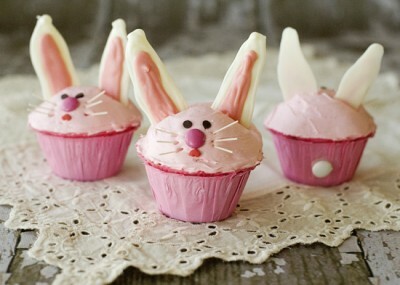 Looking for some cute treats to make this Easter? 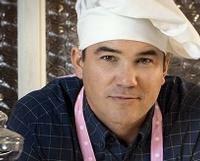 Hop on over to The Family Kitchen on Babble and leave a comment on this post for the chance to win the cookbook where the secret to tasty treats like these can be found. These is a recipe for these cupcakes on the website, so give them a try for your Easter gathering! Oddly enough, there was another movie with the same name, albeit, bearing a colon, Operation: Cupcake, from 2006. 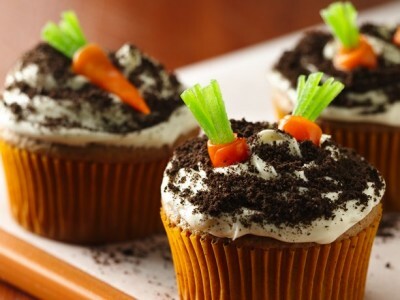 I can find no connection between the movies though, except for the well, love of cupcakes.